Holiday Travellers Desk Pvt.Ltd provide all travel related services at your door stapes in reasonable service charge,like we received your all passport application related document from your place,we deliver your Air ticket or package voucher in your home. Document Required for Passport application. Bank Statement or Bank Pass Book. Dubai,Saudi and Kuwait Visa with Package. VISA PROCESSING OR APPLICATION SERVICE. No Need to Stand in Q for Visa Application of U.S.A,and CANADA. 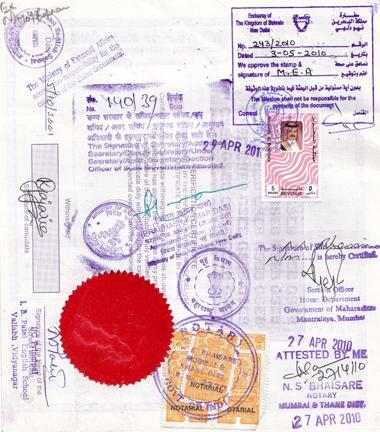 Uae,Saudi Arabia and Kuwait Document Attestation. CERTIFICATE ATTESTATION OR AUTHENTICATION OR LEGALIZATION. Certificate Attestation for UAE, Saudi Arabia and KuwaitEmbassies and from various departments like GAD, State Education Department, NOTARY, HOME MINISTRY, SDM, Delhi HRD and various Embassies. It is managed by professionals to give you efficient, fast and reliable services, which is truly unmatched by others and THIS is a challenge. We attest all kind of certificates, documents, degrees from different State HRD Departments, Ministry of External Affairs and different Embassies like UAE, Saudi Arabia, Kuwait, Qatar, Oman and Bahrain, etc. All companies operating in the Gulf and Middle East Region require attestation of Educational Documents from respective countries from where the candidate belongs. 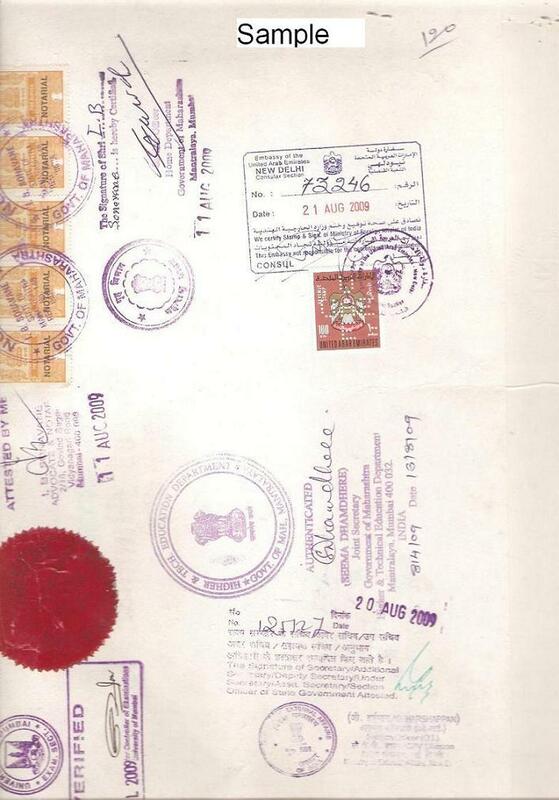 Besides this attestation of Birth Certificates, Marriage Certificates are also needed for Family Visa status. 4N/5D Shimla,manali package by indica 28,500/-couple.